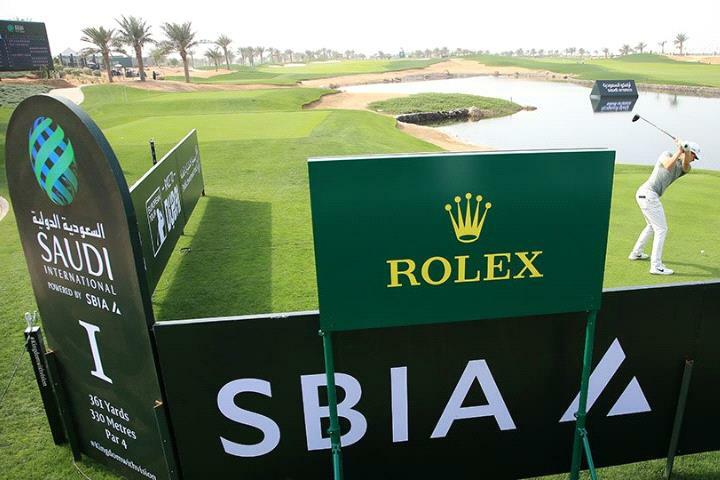 Thomas Pieters is on top of the leaderboard after the opening round of the Saudi International golf tournament. The Belgian is two shots clear of half a dozen players, including England's Ross Fisher. The tournament, which is being played at the Royal Greens Golf Club, is Saudi Arabia’s first ever European Tour event.